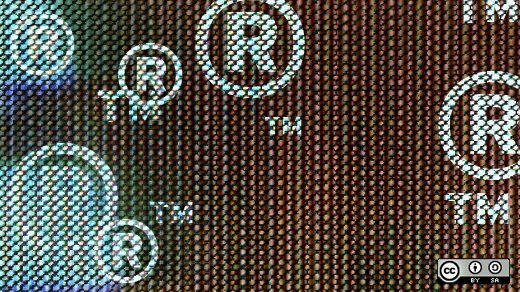 UDRP Element 2: Legitimate Rights Now that you have the first element of the UDRP analysis down, let’s talk more in depth about the second element and what a complainant will need to prove in a domain dispute. What is the process for establishing legitimate rights in a domain name?UDRP Element 2: Legitimate Rights Now that you have the first element of the UDRP analysis down, let’s talk more in depth about the second element and what a complainant will need to prove in a domain dispute. What is the process for establishing legitimate rights in a domain name?